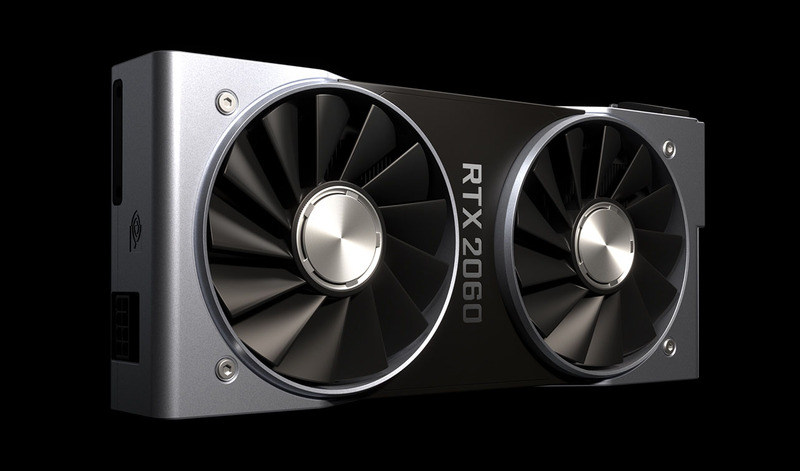 For many years, I had played Blizzard video games and FPS video games with 60Hz monitors. 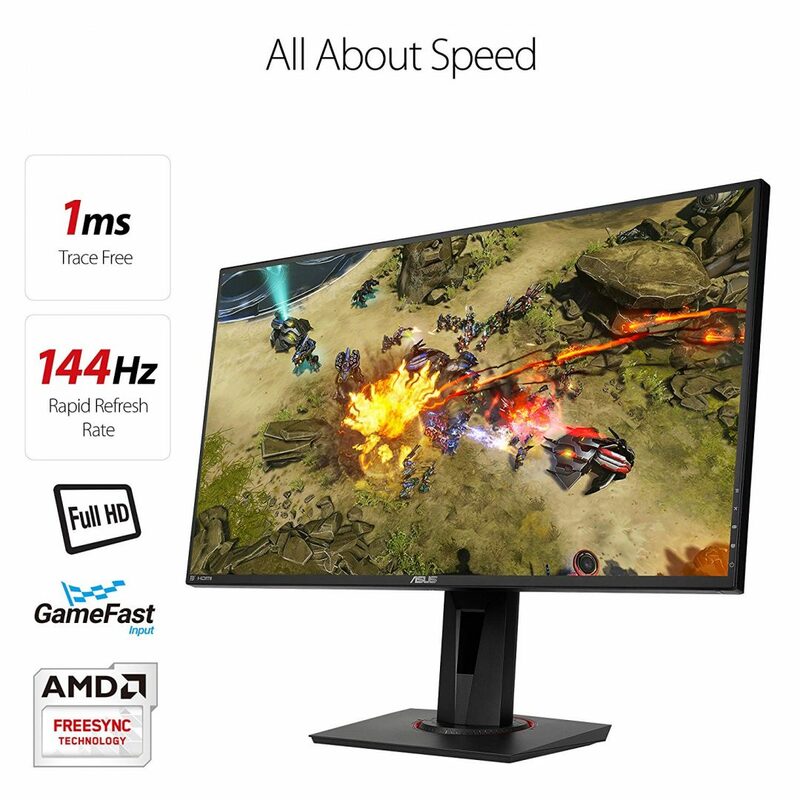 Until a couple of years ago, when I decided that to maximize productivity between writing for a website, processing images and video in Adobe Photoshop and Premiere Pro, watching Netflix and Hulu, reading comic books and news online, checking Twitter, YouTube or Twitch, or simply playing a video game — all of that was too much to handle with a single monitor. Instead of retiring my older ACER 60Hz monitor, I complimented it by adding an ASUS 144Hz monitor. And, oh boy, did I get the surprise of my life. 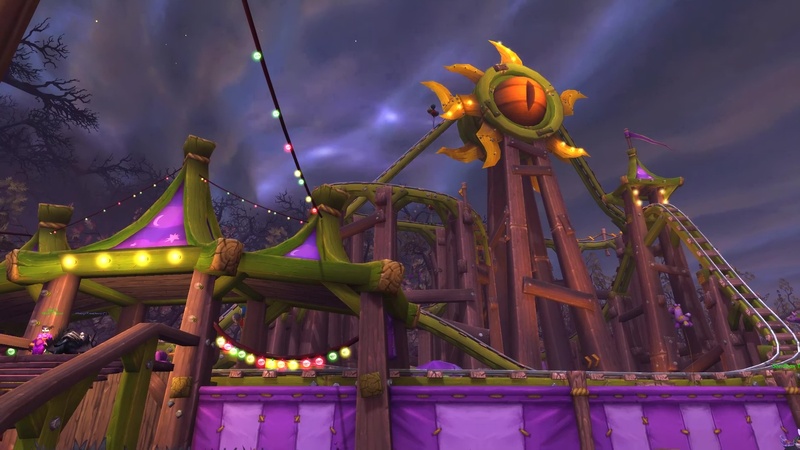 Patch 8.1.5 introduces the new Darkmoon Faire Roller Coaster. Talk to Mae Ti to purchase a “Ride Ticket Book” for 80 silver. 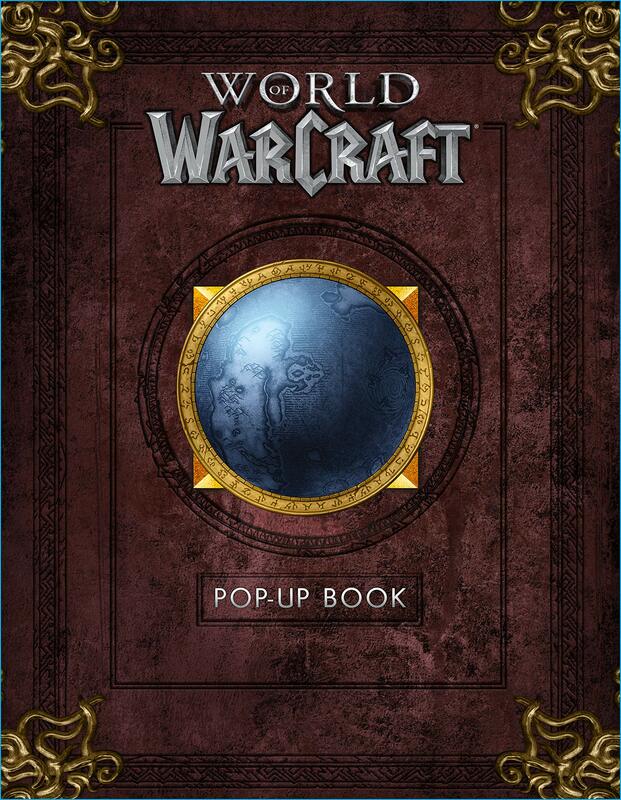 In your bags, click the “Ride Ticket Book” to loot “Darkmoon Ride Ticket” x 5. 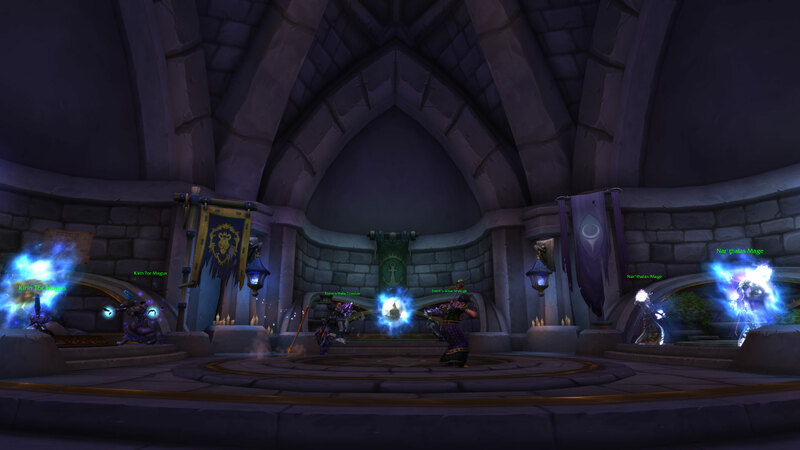 World of Warcraft Patch 8.1.5 introduced the new Portal Rooms in Stormwind and Orgrimmar. February 5 update: The portals have been redesigned in the latest 8.1.5 build 29281. The portals are 3 times bigger to make the city destination portrait more detailed. No swirl. Sound has been updated and it is less annoying and less loud. 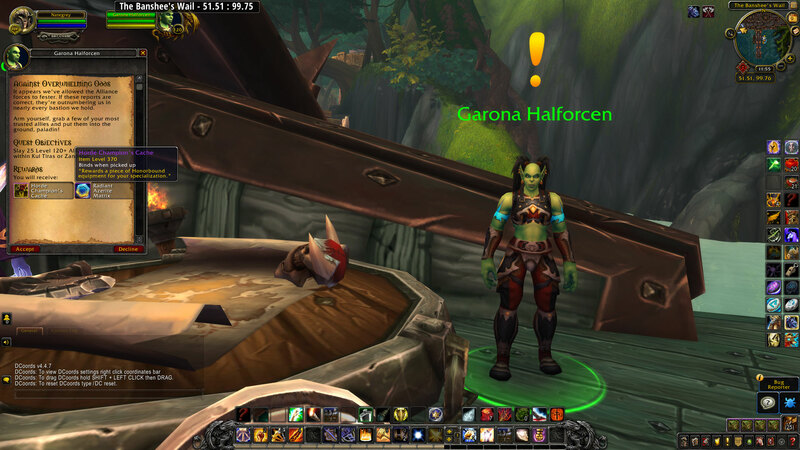 There is a new PvP Daily Quest introduced in patch 8.1.5 by Garona Halforcen at the Banshee’s Wail. 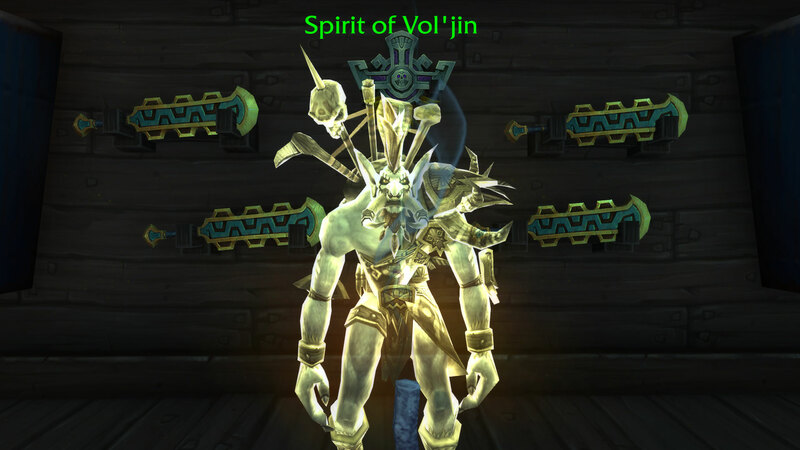 The quest asks you to kill 25 level 120 players anywhere in Kul Tiras or Zandalar. The quest is titled: Against Overwhelming Odds. The reward is a Horde Champion’s Cache with a random iLevel 370 gear and 1000 Artifact Power for your Heart of Azeroth.